As I discussed in last week’s post, in The Lost Art of Second Chances, Bella leaves Italy and ends up in Boston, Massachusetts to raise her family. Partly, this was to mesh with Lucy’s story, which I’d already set in upstate Massachusetts. In the book, Jack references a family tradition of Bella taking Lucy to buy a special dress and to lunch at Filene’s. 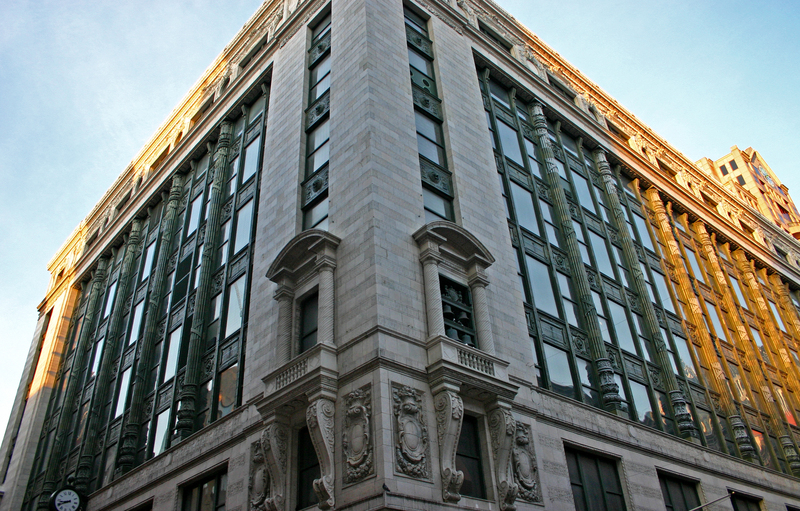 Though the store doesn’t exist any longer, Filene’s was a department store in Boston’s Downtown Crossing area. Because Filene’s placed their markdowns on the bottom floor, they helped coin the term “bargain basement.” Perhaps the most famous of their bargains was the semiannual “running of the brides” when wedding gowns went on sale. 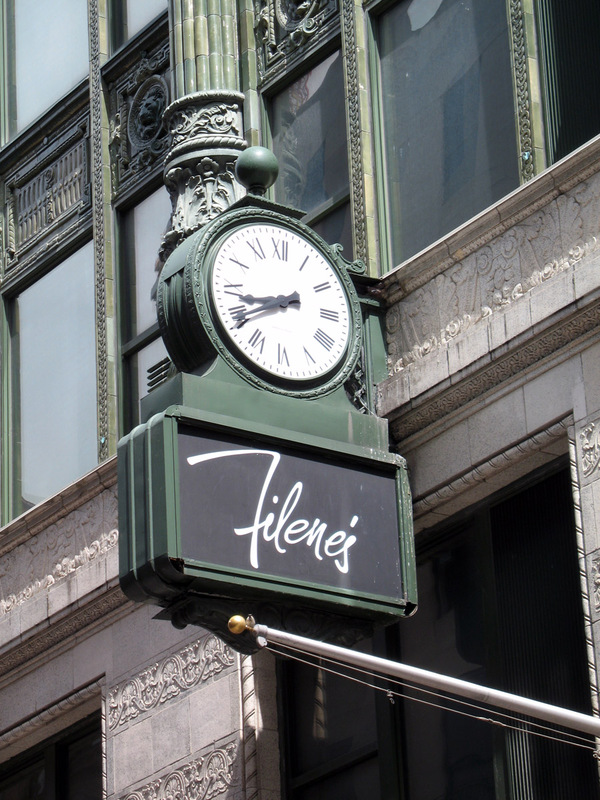 Filenes also had a famous clock that became a common meeting place for shoppers, hence the phrase “Meet me at the clock.” My mother often reminisces about the lunches she’d enjoy after meeting her girlfriends under the clock and working up an appetite hunting for bargains in the basement. Sadly, the store filed for bankruptcy and shuttered for good several years ago. The Downtown Crossing store was leveled soon after. So, no more meetings under the clock or running of the brides, except in my novel, The Lost Art of Second Chances.